locomente...: Can Owl be a Pet? 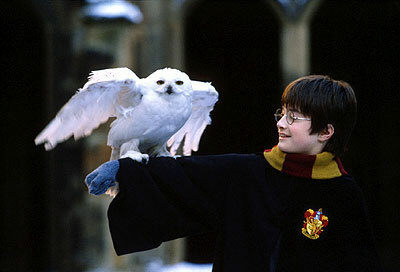 Can Owl be a Pet? Yes indeed as they are easy to train because they bond with humans who care for them in the absence of their mother.